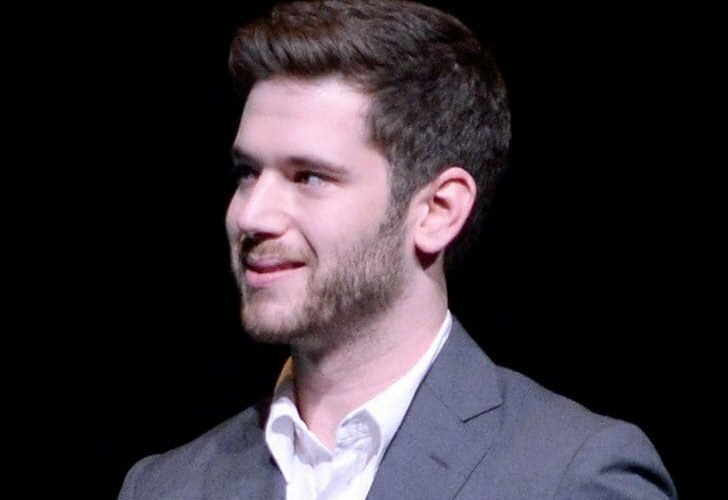 Colin Kroll, the CEO and co-founder of HQ Trivia has died of an apparent drug overdose … TMZ has learned. Law enforcement sources tell TMZ, Kroll’s girlfriend called police early Sunday and asked them to check up on him after she was unable to get in touch. Cops went to downtown Manhattan to do a welfare check, entered his apartment and found Kroll’s body in his bedroom with drug paraphernalia nearby. 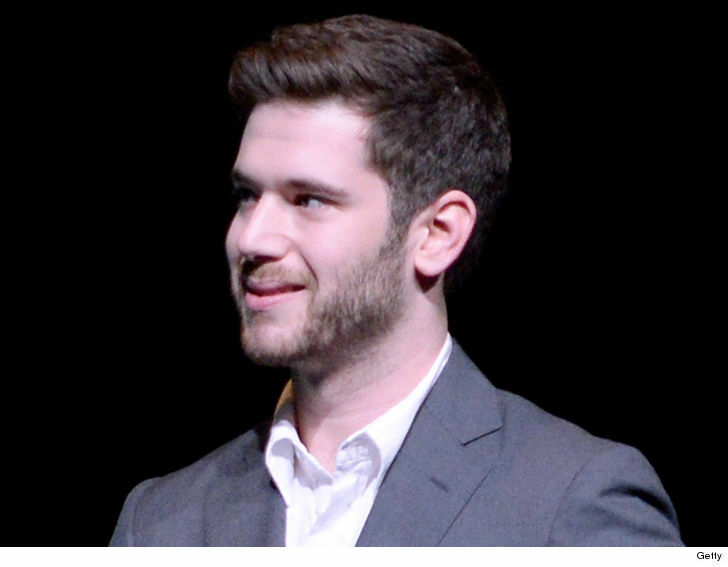 Kroll was named CEO of HQ Trivia in 2015. The year before, he was fired from Twitter after he was determined to be a “bad manager.” Female employees claimed his behavior made them uncomfortable, however, no sexual harassment claims were ever filed.